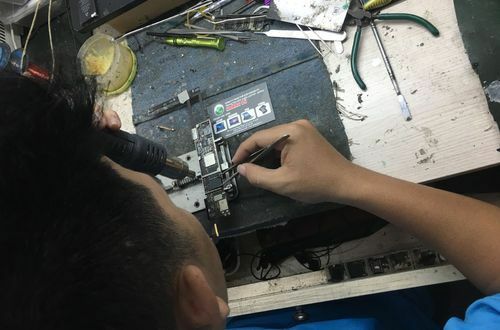 Repair Center of Iphone. 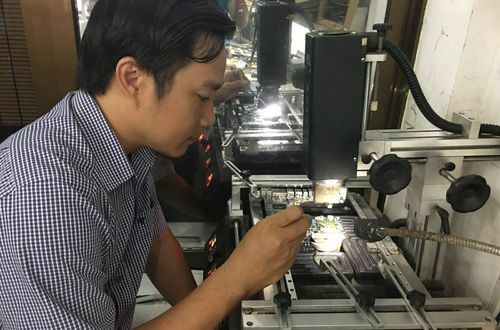 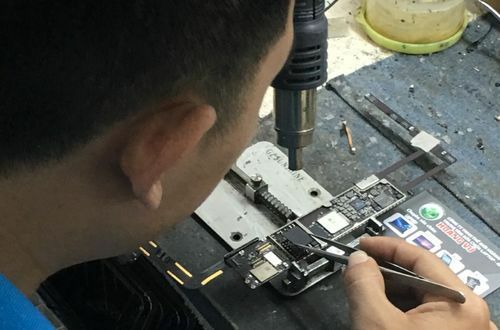 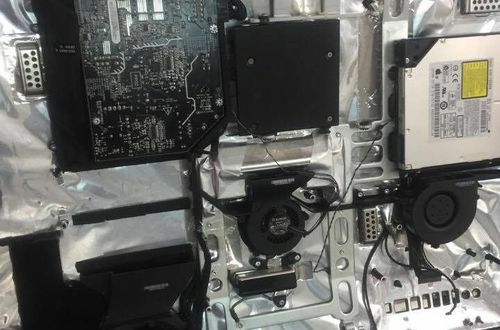 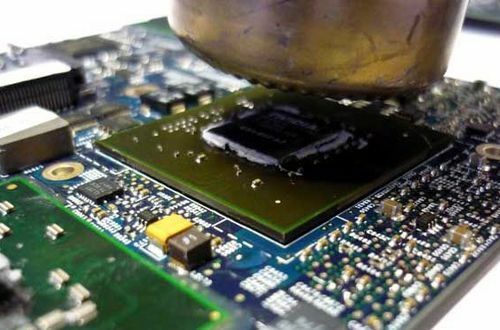 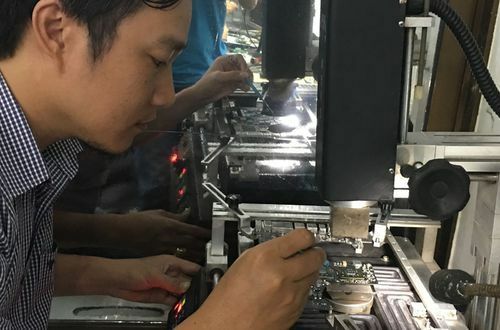 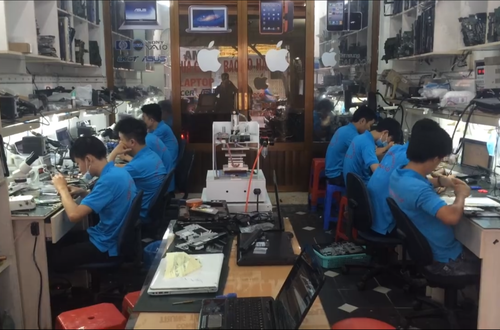 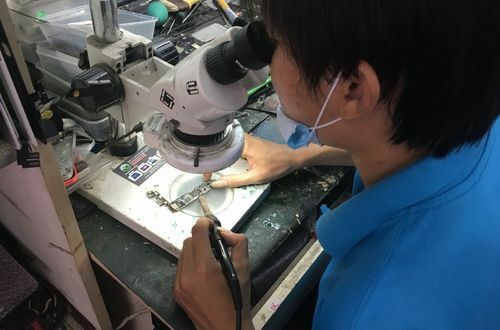 Hoang Vu introduced to you service repaired Mainboard Iphone prestige in Ho Chi Minh. 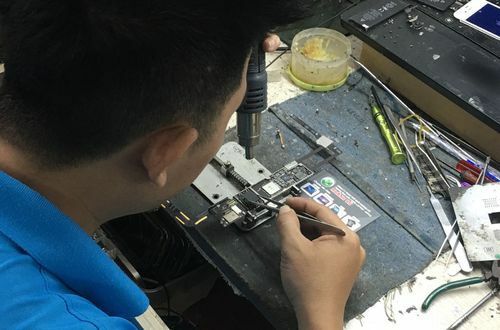 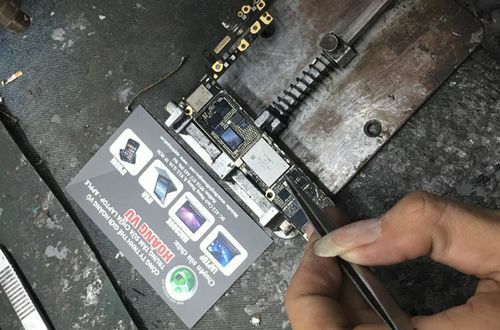 With many years of Iphone repair experience, we are confident to bring you the most professional Iphone Mainboar Repair Solution. 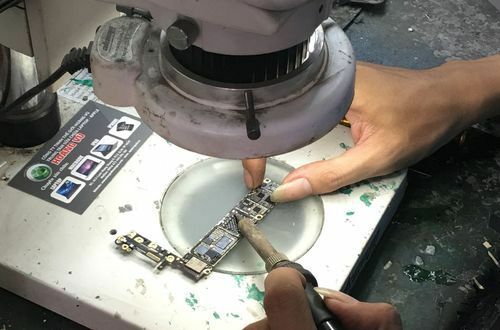 Repair Center of Iphone. 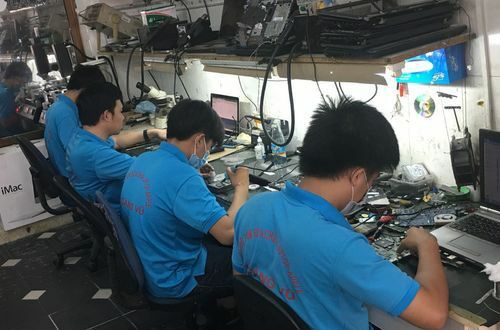 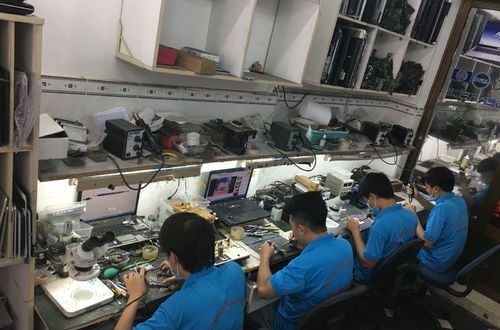 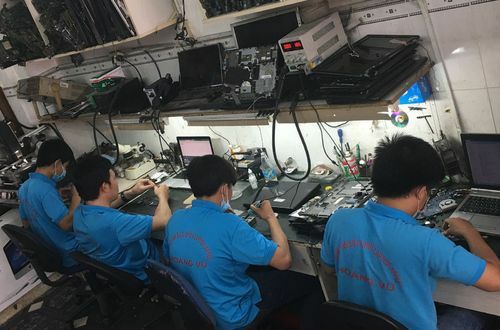 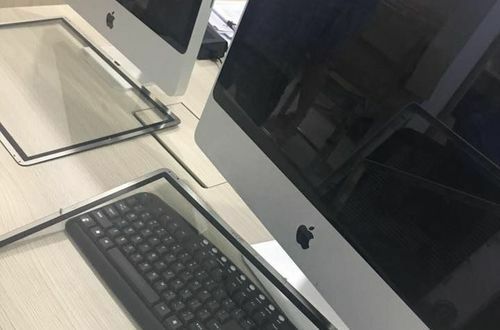 We would like to send you the quotation of Iphone mainboard repair service for your precious goods at Hoang Vu Center. 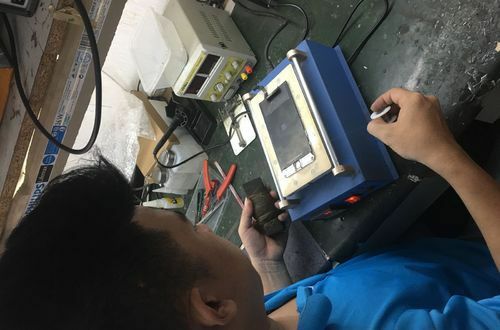 Please contact us via Hotline: 0916 472 445 for the best quotation.